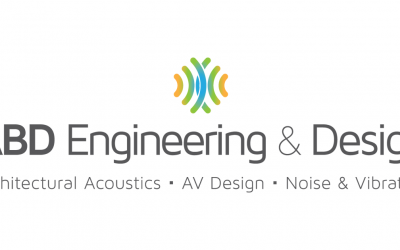 ABD Engineering and Design provides a wide range of measurement services to evaluate sound transmission, reverberation, reflection, noise, and vibration. We work with our clients to prevent acoustic issues as well as find solutions for existing problems. Acoustic measurement services are often employed to diagnose, measure, and assess acoustics in and around building facilities to develop solutions for preventable architectural acoustics design problems. 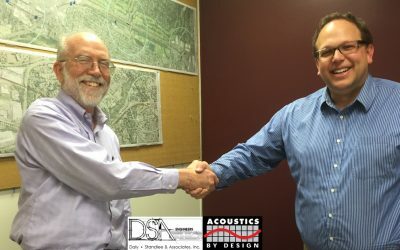 Additionally, acoustic measurement services support environmental impact studies, determining levels of occupational noise, compliance with noise ordinances, and determining solutions to existing acoustics design problems. Acoustical measurements provide accurate information used to diagnose acoustical issues and inform predictive acoustical modeling.